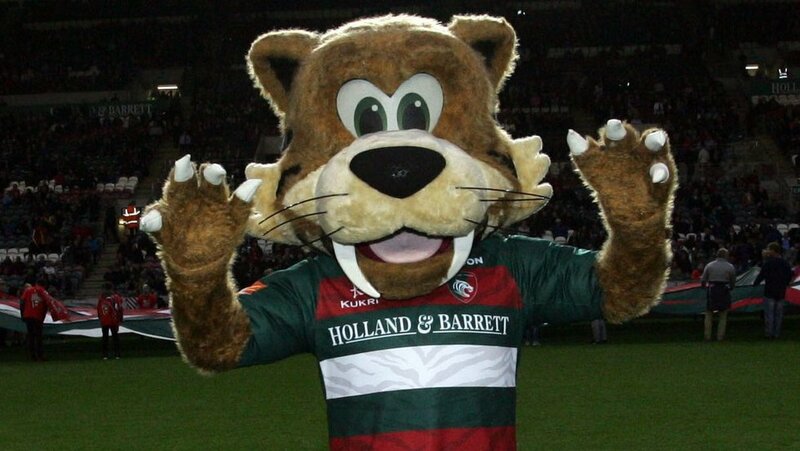 The Leicester Tigers mascot Welford is a huge Leicester Tigers fan and loves all things rugby. 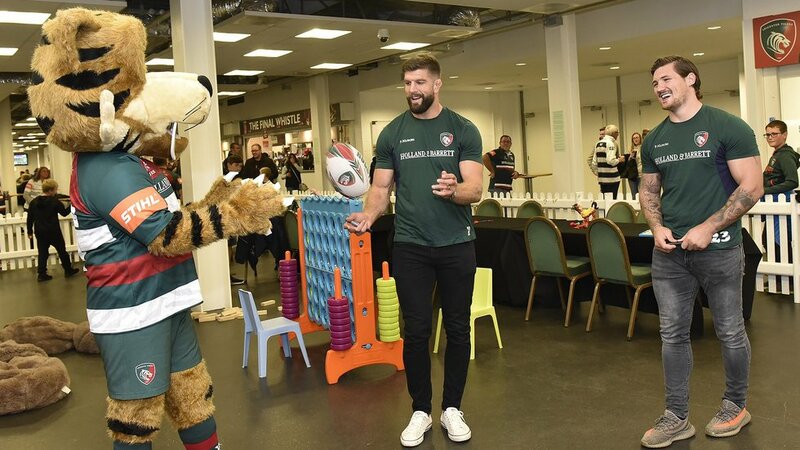 His favourite thing is to make new friends and meet other Leicester Tigers fans as well as hang out in the Junior Tigers Club. So look out for him on matchday at Welford Road as well as out and about with our Maul team at shows. Do you want Welford to visit your next event? 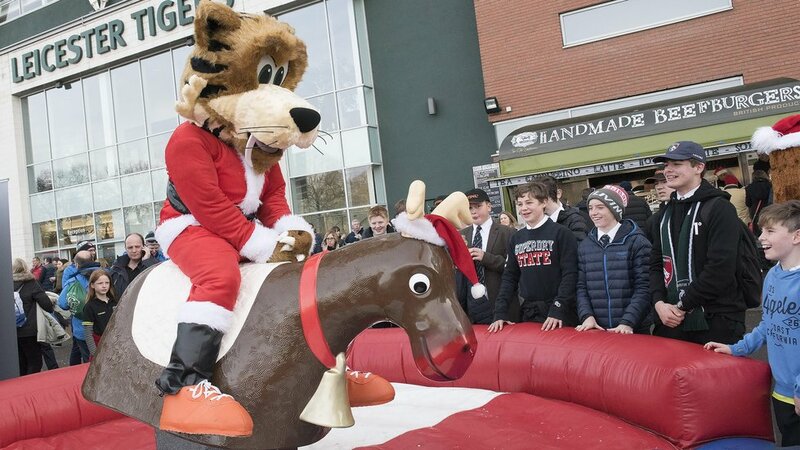 Although Welford is a very busy tiger, we will check his calendar and see if we can get him to your event so please fill out the enquiry form below with all the details of your event*.